THIS HOME HAS NEWER PAINT INSIDE AND OUT, NEW CARPET, REMODELED KITCHEN AND BATH CABINETS WITH GRANITE COUNTERS, NEW STAINLESS KITCHEN APPLIANCES AND TWO CAR GARAGE. THERE IS A COMMUNITY POOL AND TENNIS COURT. LAWN SERVICE IS INCLUDED. 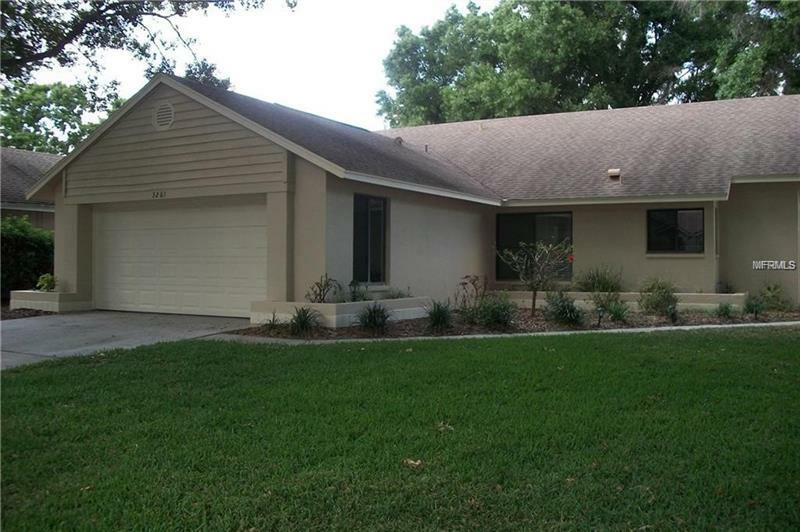 GREAT LOCATION IN NORTH PINELLAS COUNTY! PALM HARBOR UNIVERSITY HIGH, CARWISE MIDDLE, AND HIGHLAND LAKES ELEMENTARY. GREAT ROOM PLAN WITH VAULTED CEILINGS, EAT-IN KITCHEN, SPLIT BEDROOM PLAN.